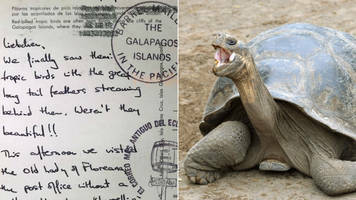 The two postcards were posted from the Galapagos Islands to Greater Manchester in July 1989. 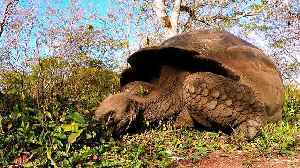 Occurred on March 28, 2019 / Galapagos Islands, Ecuador Info from Licensor: "A rare moment caught on film at Darwin's Arch in the Galapagos. 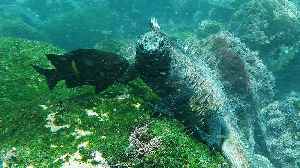 Darwin is one of the most popular scuba dive sites in the..
Bait balls are enormous schools of small fish, sometimes numbering in the millions. 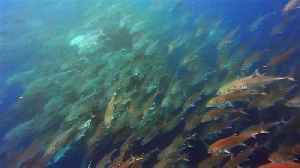 The fish cluster in huge schools as a means of protection from predators. 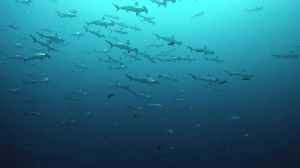 Their shimmering scales and rapid movements.. 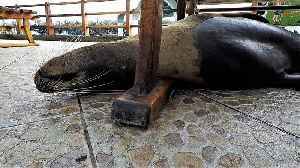 In the Galapagos Islands, sea lions are everywhere. 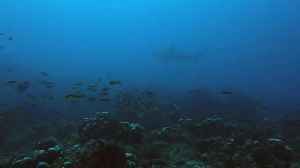 They are one of the most successful predators here and they live in abundance around most of the islands. Wherever there are fish, you&apos;ll find..